Enjoy the 2018 Alexandria Holiday Boat Parade of Lights from the riverfront, then warm up inside the Art Center for more festive programming and after-hours art. 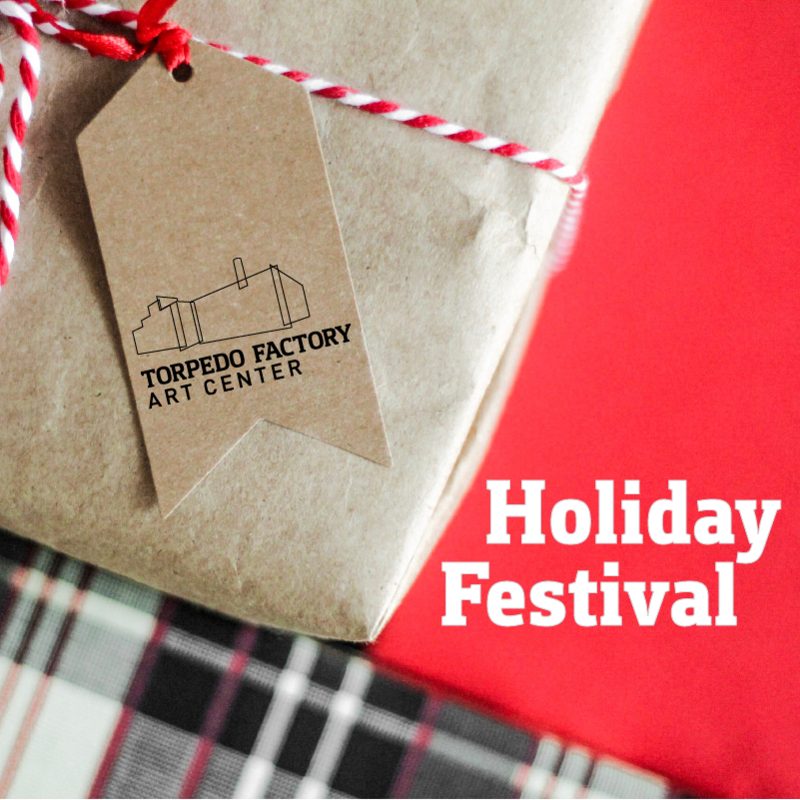 On Alexandria’s most festive weekend of the year, the Torpedo Factory Art Center invites you to the annual Holiday Festival. 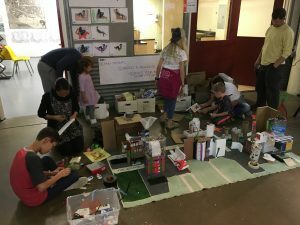 The Art Center will be the afternoon destination for visitors after the 48th Annual Scottish Christmas Walk Parade and before the 19th Annual Alexandria Holiday Boat Parade of Lights on the Potomac, which floats past the Art Center’s riverfront entrance. The afternoon will also feature open studios, gallery exhibitions, hands-on art projects, live music with the Alexandria Choral Society Pro Coro and Silver 5 Brass Quintet, and, of course, a visit from Santa Claus himself! 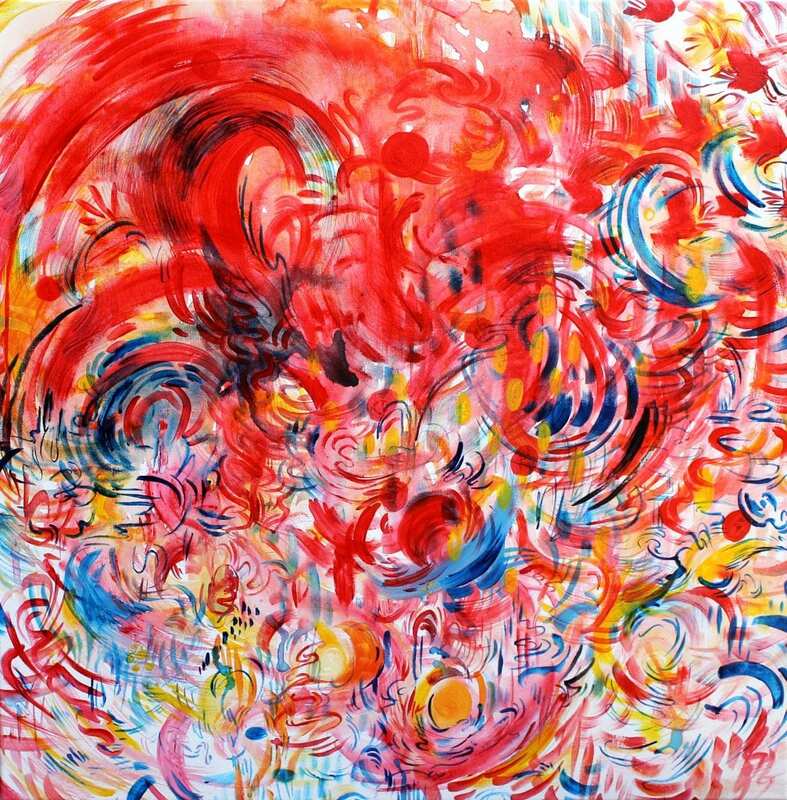 Visit all 3 floors of the Art Center and meet hundreds of artists up close and in person. Shop for handmade jewelry, ornaments, original ceramics, family portraits, couture fashions, and other original works of art. Stop by our newly-opened cafe, Bread and Water Company, and enjoy a cup of coffee or a hot chocolate during your visit. Festivities run from 2 – 8 pm to welcome visitors in from the waterfront both before and after the Boat Parade.